Don’t see what you are looking for? 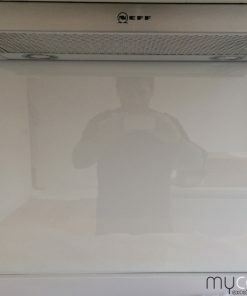 Multiple big panels? Request a quote now. 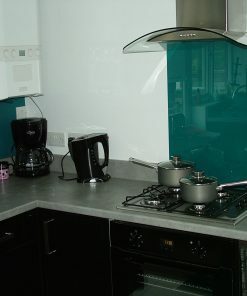 Single or multiple small splashbacks. Nationwide delivery available. Check our latest projects, showing different colours and layout. Survey and installation available for these products. We cover Greater London and SE England. 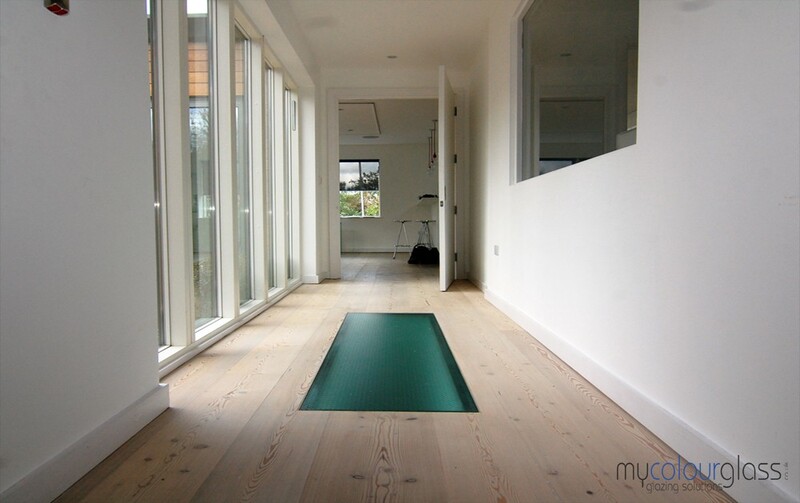 Interior glass ideas are seemingly endless when it comes to home or office use. 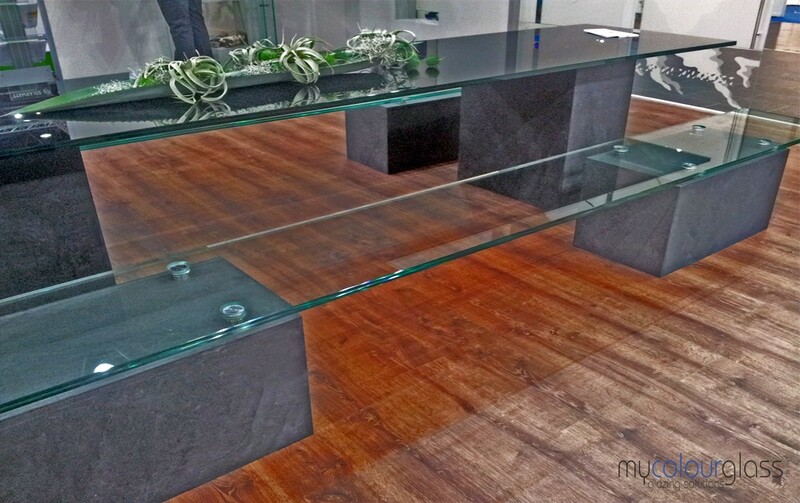 Take time and check out the many products at MyColourGlass, look at the photos, and read the blog. You will gain many great ideas. 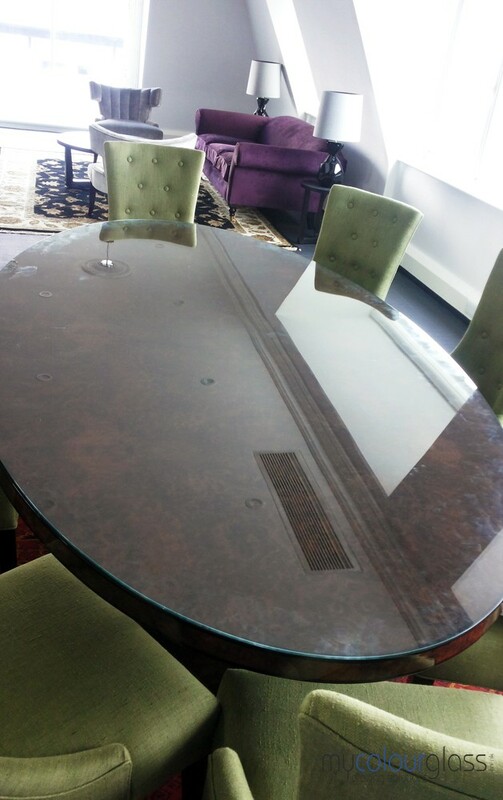 Glass work throughout the home environment can be immense and very powerful as a decorative tool, which looks beautiful, and is also very easy to care for and keep clean. Nice sleek streamlined businesses use glass work all the way from the outside, as wall cladding, balconies, and on into the inside. What once was only acceptable outside, has now made It’s way into interior design. 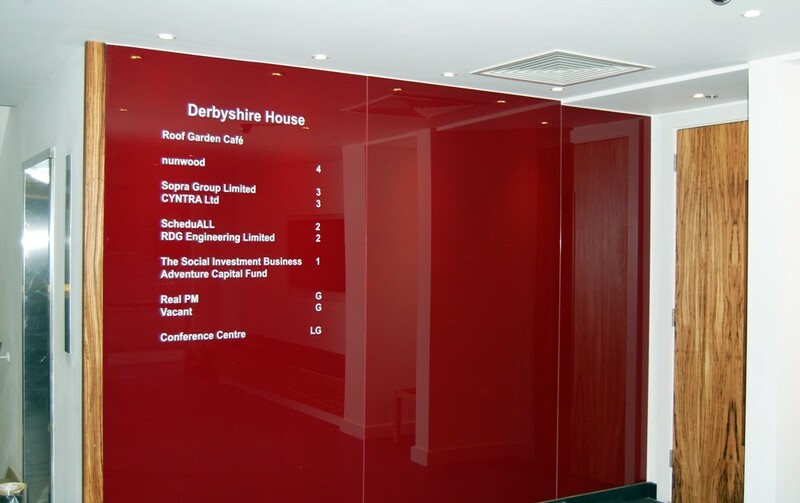 There are so many ideas to incorporate into your home or office when it comes to interior glass design and it’s many uses. If you shop and browse MyColourGlass, as mentioned, you will see how many possibilities there are. We will cover a few. Glass Wall Cladding, Balustrades, and Partitions- The possibilities for glass wall cladding and other large expanse glass work in your interior could easily fill a set of encyclopedias. You have most likely seen the effects of a whole wall area being cover with a “sea of glass”. Speaking of a “sea of glass” covering your wall, or partitions, you can actually get a high resolution print of a tossing sea right on your wall cladding, or any other place where you have glass work. Balconies and glass railings on the stairs look tremendous, especially when incorporated with the new beautiful glass floor tilings. You can never use too much glass work in your interior design because it is so easy to keep clean, and looks absolutely beautiful. Glass work on the interior is a Win! Win! situation all the way around. 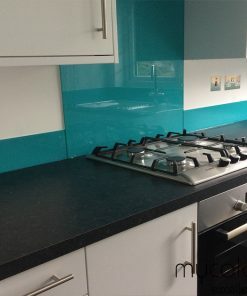 Kitchen Splashbacks & Worktops- Splashbacks as an interior design option for the kitchen, bathing area, and any other part of your interior are amazing when it comes to design possibilities with durable usage. 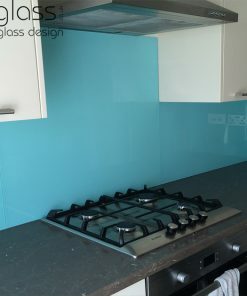 If you are seeking the perfect splashback for your kitchen, try a “Bespoke Toughen Glass Splashback”. They come in an amazing array of colours, clear, tinted, textured, or mirrored. 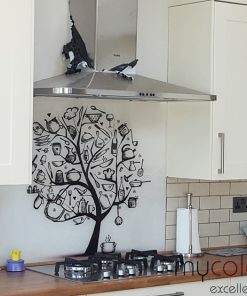 You can also get your splashback “Digitally Printed”. 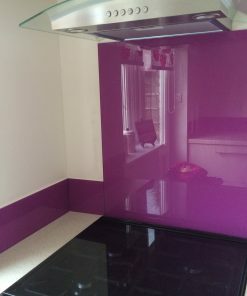 Ask the experts at MyColourGlass and they will be sure to point you in the right direction when it comes to coordinating your splashback with your decor. 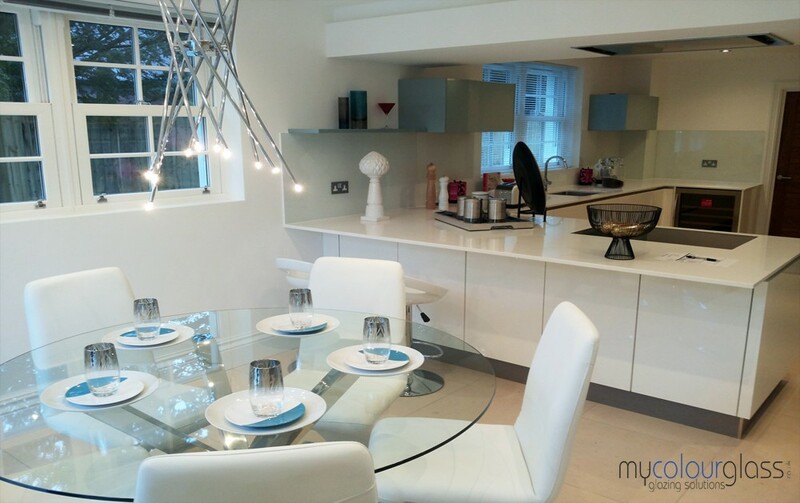 You will also want to ask about our beautiful matching toughened glass worktops and counter tops for the special finishing touch. 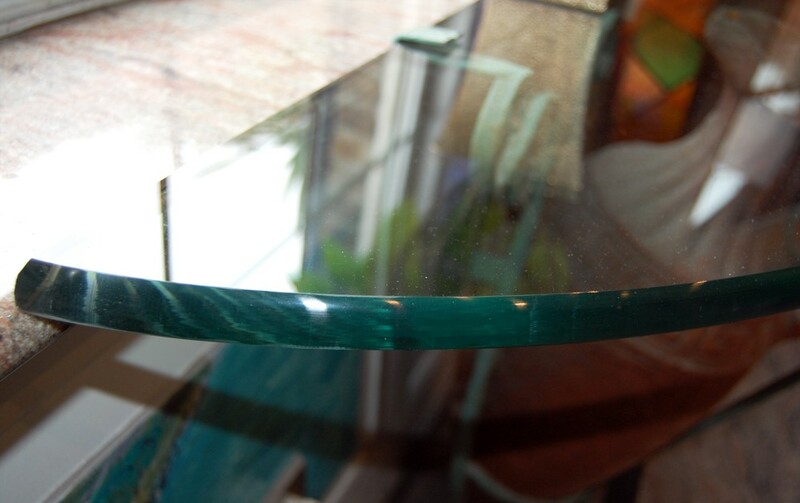 As mentioned, again and again, the possibilities for glass work throughout your home are seemingly infinite. This is because of it’s beauty, and the fact that it is so easy to care for, as mentioned earlier. 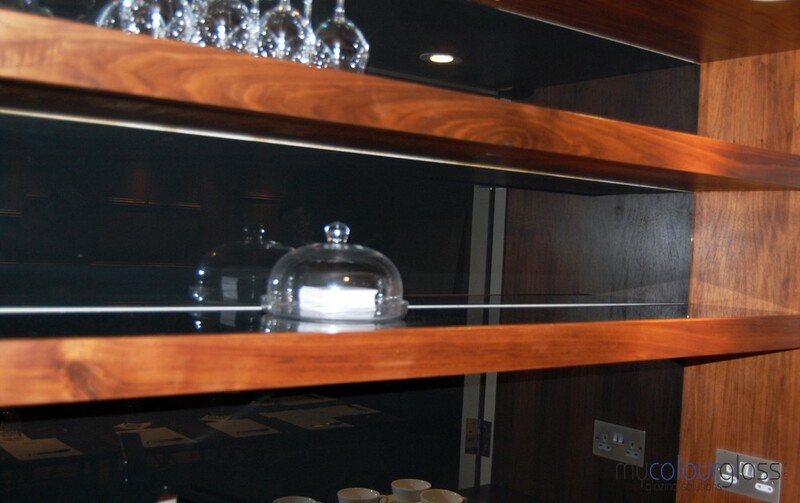 Toughened glass is very durable and will last for years. 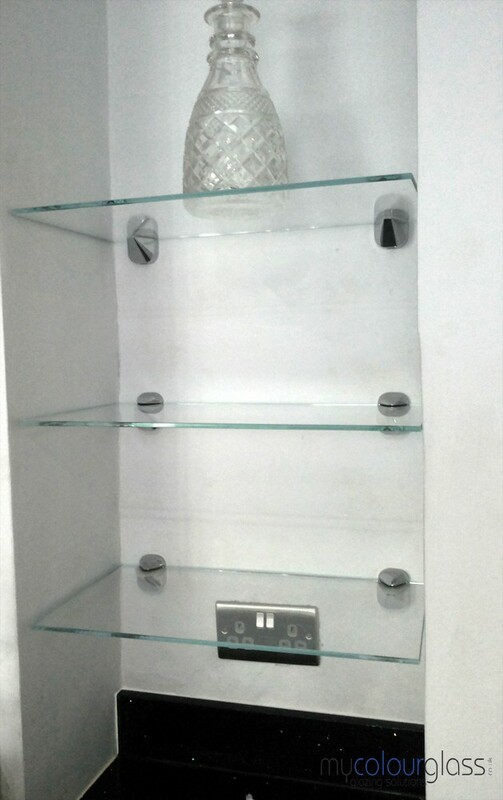 As soon as you step foot in your home or business, there can be a definite asset of beautiful glass gracing almost any area. Actually, the glass work can begin even before the interior, with a glass partition marking your entrance way. 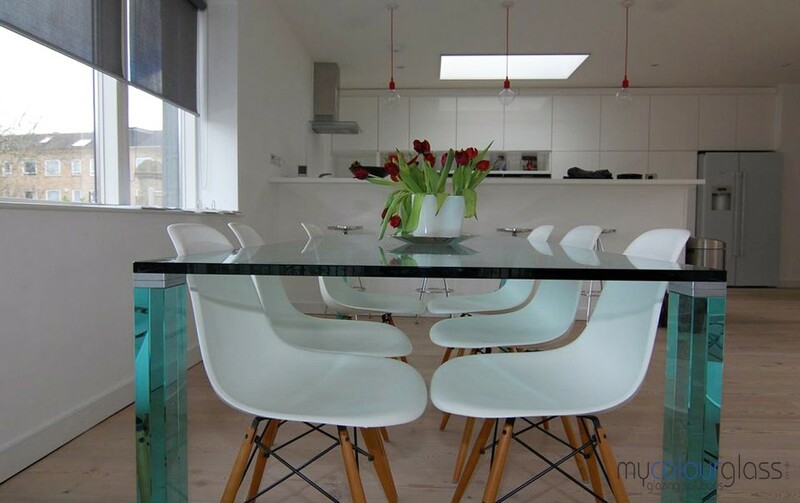 Take your time and shop around MyColourGlass for the best when it comes to interior glass ideas. 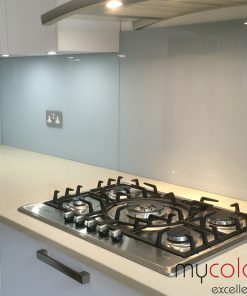 Interior glass splashbacks and glass panels are the simplest and most stylish way to give your interior a facelift, creating more depth, light and feeling of space. You will enjoy your space with vivid colours and high fashion contemporary look! Please feel free to select any of the items below. 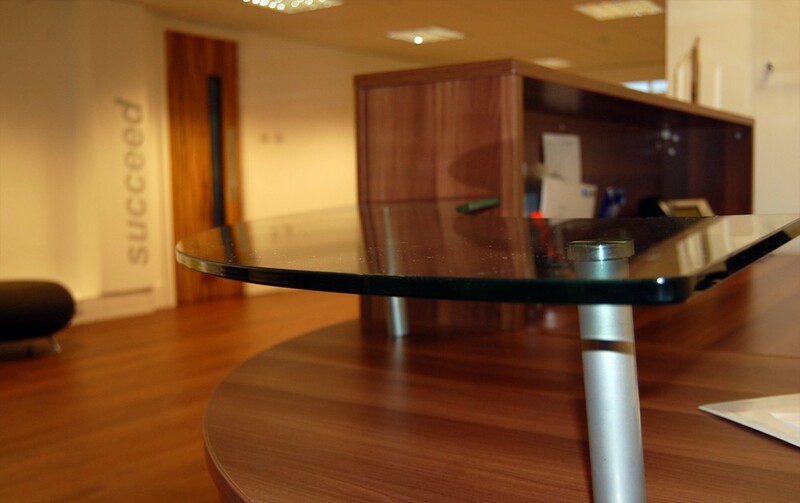 The options are suiatable for items smaller than 1sqm and we can ship throughout the UK. 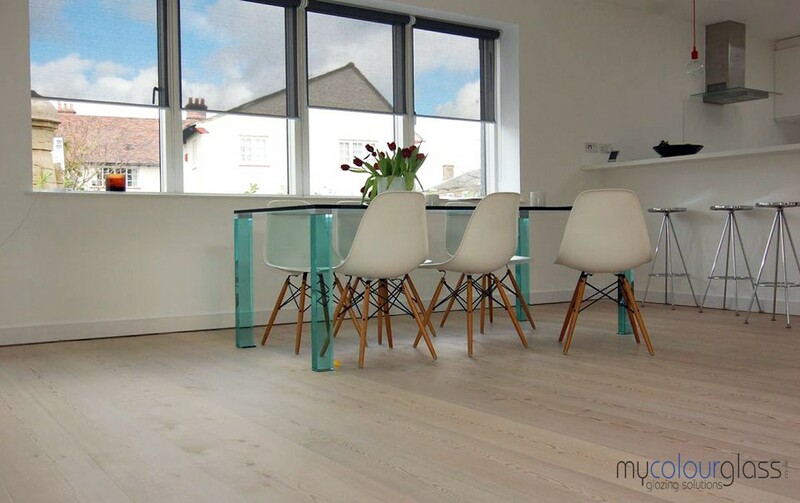 We also offer glass survey & installation services across Greater London and most of South East England and the Home Counties. For commercial projects we cover most of England. We offer survey and installation for these products. We cover Greater London Area and the Home Counties.